The Author is Liam Allen – I really like this editor and hope it goes from strength to strength. 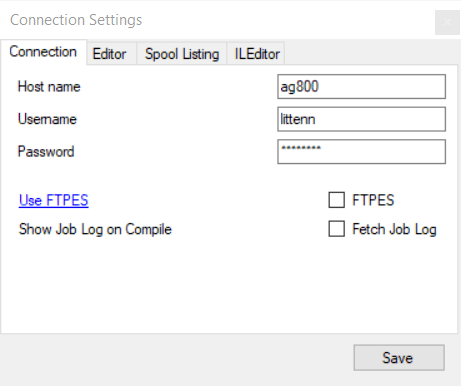 ILEditor is an editor for development of ILE applications on IBM i. ILEditor will support development with any ILE language, be it CL, RPG, COBOL, C or C++. Error listing and syntax highlighting is available for all ILE languages. You can install from the ClickOnce installer which will also prompt you when an update is available. Download here. Build from source. 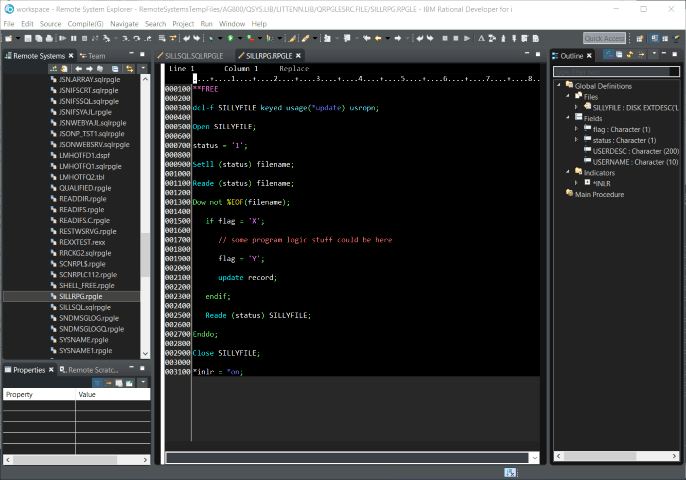 Clone from GitHub, open the project into Visual Studio and build from there. It’s very simple to use and it looks like a clean basic text editor. With some basic syntax checking and colour coded highlighting it’s a winner. So let’s dive straight into editting something. It’s really fast and easy to use without the bloat of Rdi. 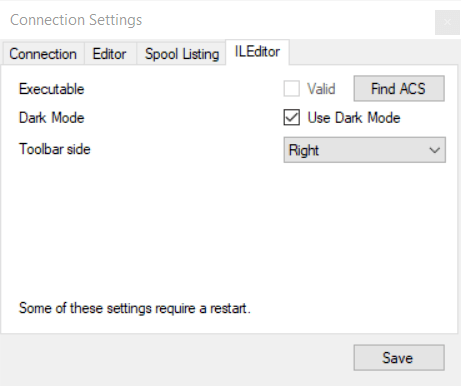 I like it and it’s a great alternative to RDi for people without the budget for Rational Developer (let’s admit it, RDi is outlandishly expensive for a bloody code editor) and people who are struggling with RDi ports, connection quirks and other software lunacy from IBM. What’s the best Free RPG Editor? IBMi + WDSC7.0 + TN5250 = Wow Squared!